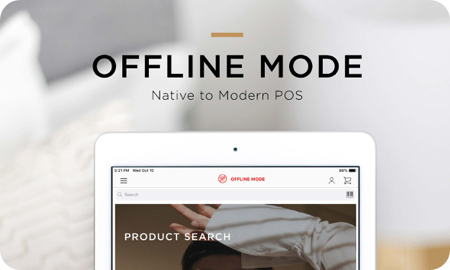 Retailers looking to replace a legacy point of sale with a modern mobile POS solution may fear that loss of connectivity would result in lost sales. 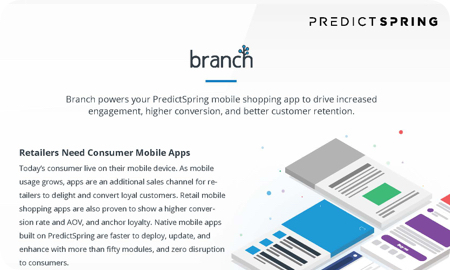 PredictSpring has built a robust Modern POS app to support retail trade and continue business as usual during downtime or intermittent connectivity. 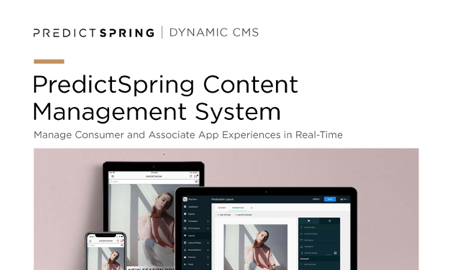 PredictSpring no-coding CMS ensures business managers are empowered to manage consumer and associate app experiences autonomously and in real-time. The CMS has been designed to enable cross-departmental teams to collaborate to deliver a seamless app experience using a simple and fast platform. 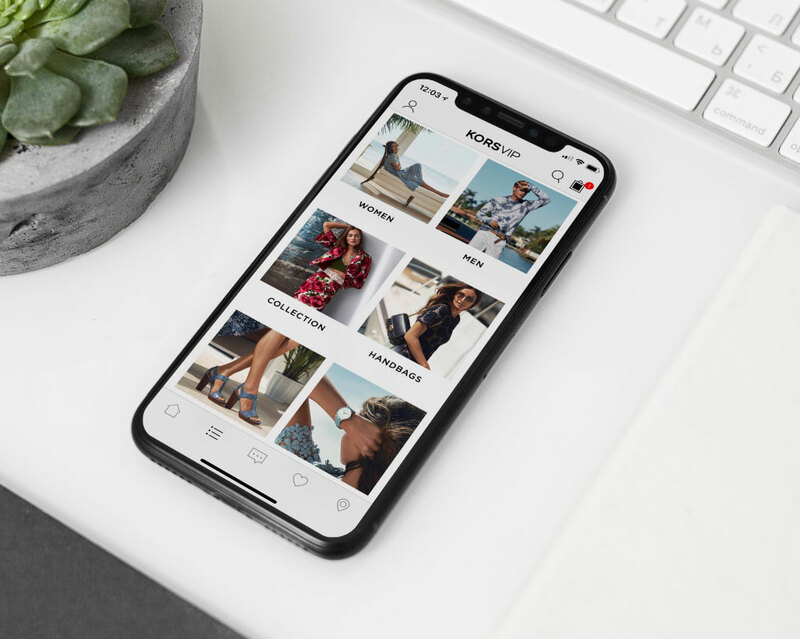 Personalization continues to be a focus for retailers to significantly improve the shopping experience. 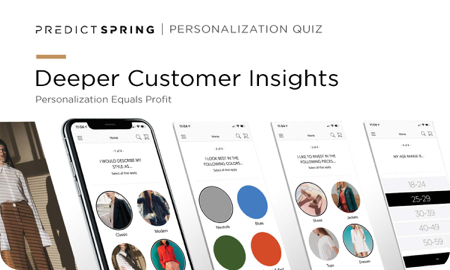 Personalization Quiz is a module native to the PredictSpring CMS and can be customized for both store associate and consumer app experiences. Serve your most loyal customers with faster and customizable experiences. Drive repeat purchase from your biggest fans and grow customer lifetime value. Native mobile apps produce 10 - 15x higher session engagement and 25 - 200% higher conversions compared to traditional mobile websites. 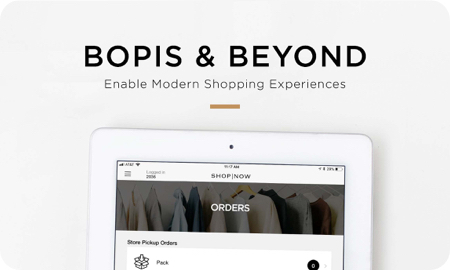 Redefine the store experience and empower retail associates to enhance the customer journey. 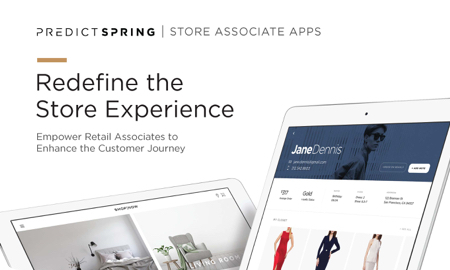 PredictSpring retail apps combine the power of clienteling, mobile POS, endless aisle and more. Create a personalized app experience based on your unique business needs by leveraging the power of the PredictSpring CMS. 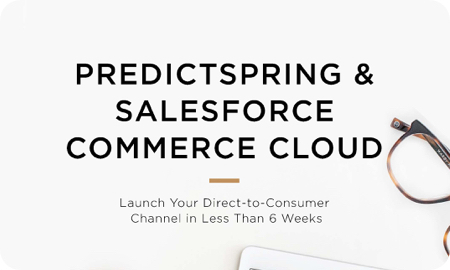 PredictSpring partners with leading Salesforce Commerce Cloud customers to drive consumer mobile and store app experiences, including Clienteling, Endless Aisle, and mobile POS. 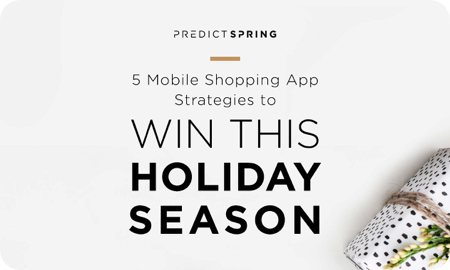 From push notifications to personalization, PredictSpring has prepared an extensive guide of seasonal best practices to nail your mobile commerce strategy over the holiday period. Plan ahead with these tips and you’ll be ready to win customers over this holiday season. 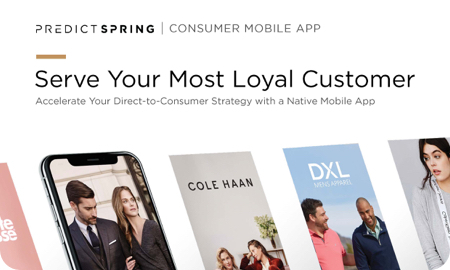 Branch powers PredictSpring mobile shopping apps to drive increased engagement, higher conversions, and better customer retention. Learn how to leverage Branch to fuel your mobile app growth. Physical stores are here to stay despite online shopping becoming increasingly popular. 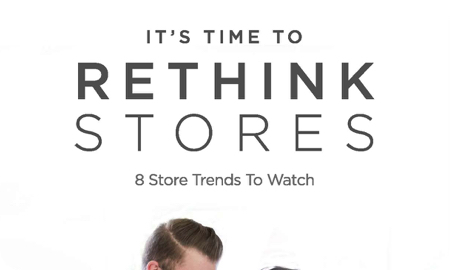 It’s time to rethink stores with 8 retail technology trends to implement now. 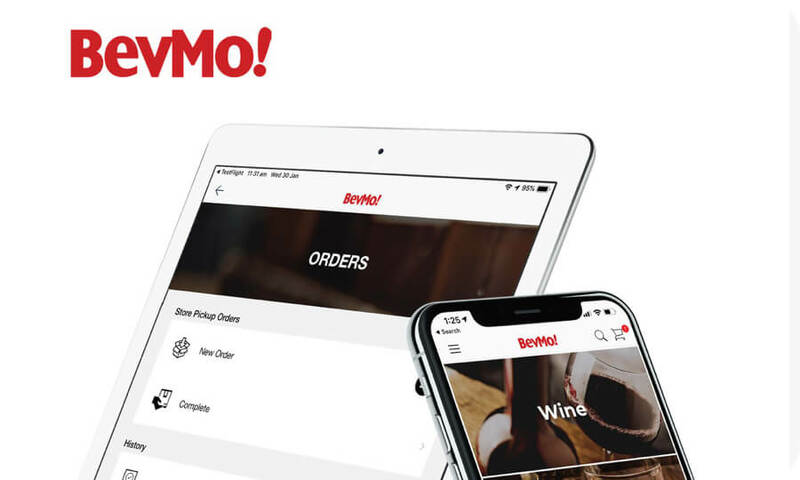 PredictSpring partnered with BevMo! to deliver two market-ready apps for customers and store associates in six weeks. 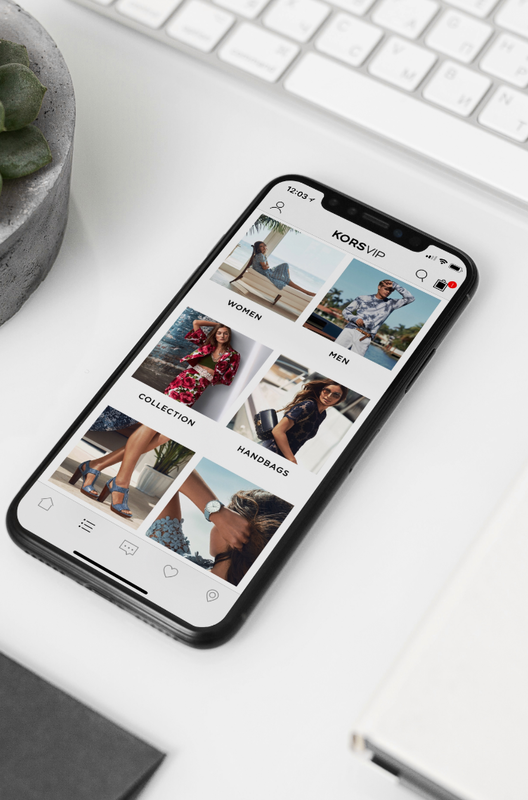 This has resulted in a higher average order value and improved the digital experience for customers irrespective of where, when and how they shop.